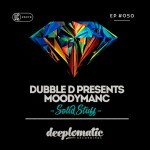 Danny Ward aka Moodymanc has been producing records in his own right since the mid nineties under the name ‘Dubble D’, having produced two albums and a string of 12”s on 2020Vision and others under that name, and co-founding and producing the group 2020 Soundsystem with Ralph Lawson and Silver City. But it was the cheeky monniker and imprint ‘Moodymanc’, given to him by 2020 Vision cohorts Lawson and Andy Whittaker that brought him firmly into the spotlight of House Music lovers worldwide. 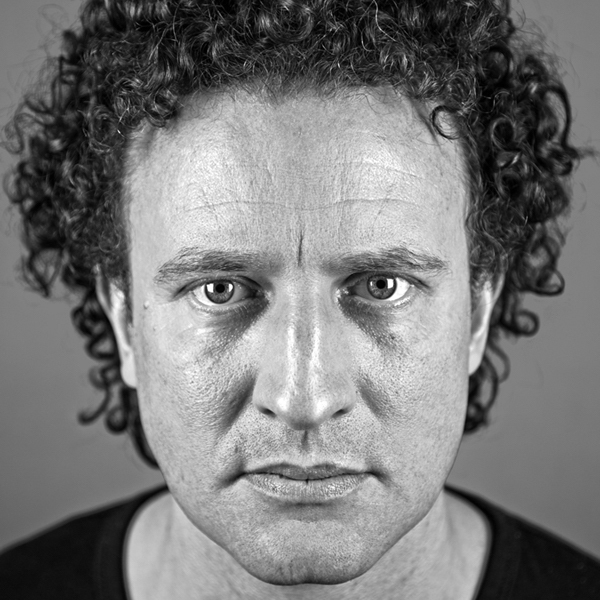 Hits including such classics as “Joy” and “Black Paint” have followed on luminary labels such as Tsuba, Exploited, Local Talk amongst others have established Danny as one of the most in demand remixers on the planet and his own high design, vinyl led label , “Well Cut Records” is creating quite a splash. “Well Cut records 003” has just been released on 12” and is about to drop digitally. It features him in his Moodymanc guise alongside Classic Records legend, Luke Solomon (Danny is also collaborating on Luke’s forthcoming album). His recent “Balaphonic” project on the label has been championed by Detroit Swindle, Jimpster and Osunlade amongst other heavy hitters and has topped of the afro and latin charts. Danny’s background as a jazz musician of international repute and lifelong collector and connoisseur of records from across the musical spectrum gives him an edge as a DJ which few others have. Whether it’s playing dusty rare grooves or laying down 4 to the floor from intimate parties to festival stages he brings a diverse and dynamic selection which never fails to move the crowd. He has forthcoming releases on bespoke label La Petite Morte with Cesar Merville and Javi Bora mixes and Gartenhaus with a remix by Kevin Over, is collaborating on Luke Solomon’s forthcoming album plus much more to come. The launch of Danny’s subsid. “Well Cut Digital” is also imminent.